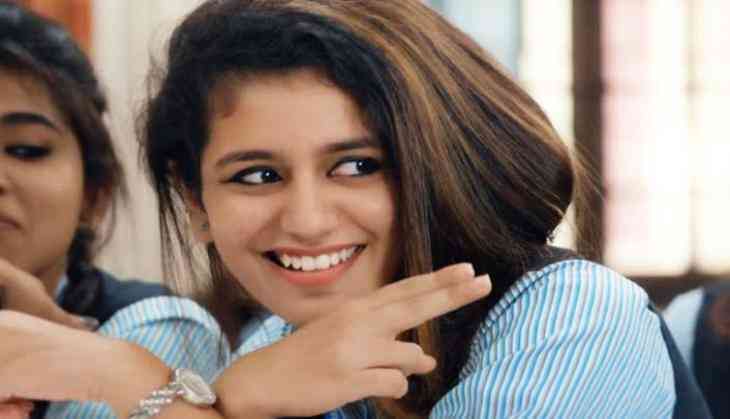 Malayalam actress Priya Prakash Varrier, who has already become the internet sensation for her wink. Her wink has won the heart of millions of people. After her wink in Malayalam song Manikya Malaraya Poovi from the film Oru Adaar Love created the storm all around that everyone started following her and practice to wink like her. Many people made different memes on her wink. Well, today she is in the headlines again as her wink is helping the Vadodara city Police. Yes, Vadodara Police has made a creative campaign on social media to raise the awareness of safe driving. Police campaigns contain the message to the people for safe driving. They wrote the tagline which is going viral over the internet is that ‘Accidents happen in the wink of eye, ‘Drive carefully, without distraction’, including #TrafficEkSanskar. Vadodara Police has followed the steps of the Mumbai and Bengaluru Police to show their presence on the social media for spreading the awareness messages to the youth. Many campaigns of the two cities police have gone viral in the past including ones on drinking and driving, cybercrime, women’s safety etc.